"One learns to pray in times of distress". But if things go well, we sometimes forget to pray. In response to the need for more spiritual growth, the brothers provide the opportunity for retreat and reflection. 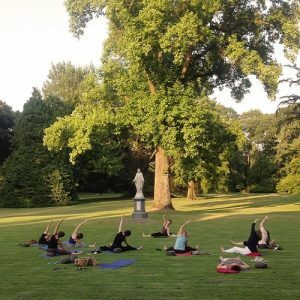 Kloosterhotel ZIN (a retreat and formation center) originated from the wish of the Brothers CMM to give their community house ‘Huize Steenwijk’ in Vught a new purpose, according to their spiritual tradition. They saw that in the Netherlands there was a real gap in the relation between work and spiritual life. The house was thoroughly renovated, and on 27 January 2001, Kloosterhotel ZIN opened its doors. Kloosterhotel ZIN facilitates and offers programs for groups coming from the business world, government, health and educational institutions and Church. The brothers and other residents of the Eleousa community make an indispensable contribution to the hospitality of ZIN. 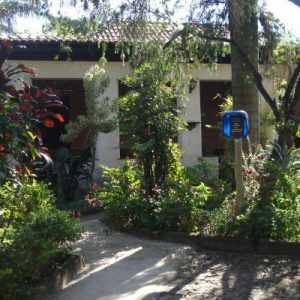 The retreat center of Retiro Vicente de Paulo is located in a poor area. The brothers are also actively involved in small Christian communities, thus supporting the local people. The name Elim is derived from the book of Exodus in the Bible. Elim was the first stop on the journey of the Israelites through the desert, the first place where they could quench their thirst at the well and rest. In short: an oasis. The goal of the Elim community is to offer hospitality within a Christian setting. 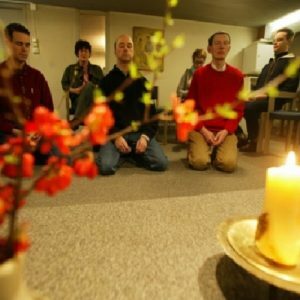 They organize various activities such as meditations, luncheons, psalm evenings, painting and writing workshops, faith sharings, film and music nights, and days of inspiration.